Columbia Cruise Services provides a variety of services to cruise brands, including managing drydocks and refits. 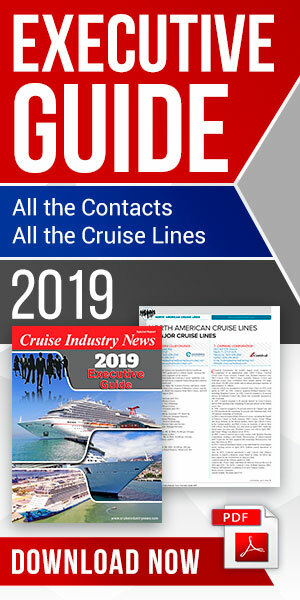 Managing ships ranging from medium-sized contemporary vessels to small expedition ships, CCS is uniquely structured, according to the 2019 Drydocking and Refurbishment Report by Cruise Industry News. There is also a dedicated purchasing manager. 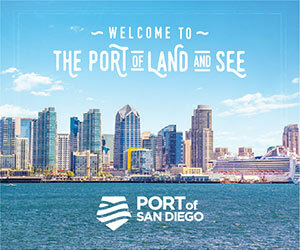 Depending on the scope of the job, CCS will bring in a paint surveyor, junior superintendent and marine superintendent. "We could dock six or seven ships at once; it wouldn’t phase me,” Groeger added. Drydockings are generally planned on a five-year cycle, according to Groeger. With a diverse fleet, ships are out of the water every one to two and a half years, he said. While most of the dollars are still spent on hotel upkeep and upgrades, CCS has partnered with its clients to embrace big data, and install complex engine monitoring systems to drive fuel savings. Those monitoring systems include torque and flow meters. Each batch of fuel is now analyzed in a laboratory. While planning happens on a five-year refit cycle, CCS works closely with clients years out to plan where and when the ships will be available, helping optimize deployment and itinerary planning around drydocking periods. Groeger is not worried about lack of drydock space with a growing cruise fleet, as he expects many of the new-to-cruise newbuilding yards to also go after the refit market in coming years.